Tropical rain forests are being destroyed at an alarming rate. In the Amazon alone, around 17% of the rain forest has been lost in the last 50 years. 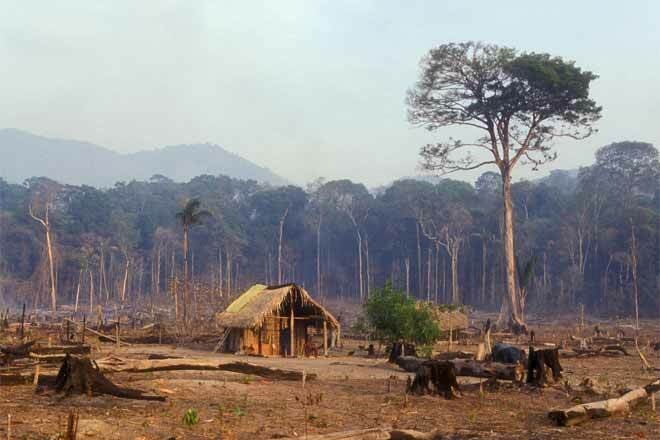 Unsustainable practices are decimating the forests. Why is this happening? The forest is often clear-cut to make room for sun-loving coffee plantations, other cropland, grazing land, mining and urban development. Unsustainable logging practices are also a cause. The truly unfortunate part of this is that the ground cleared to grow sun-loving coffee and other crops—as well as to graze cattle—becomes infertile in a matter of a few years. Then that ground is abandoned, and a new section of the rain forest is cleared. It’s time for us to join together and make a difference.